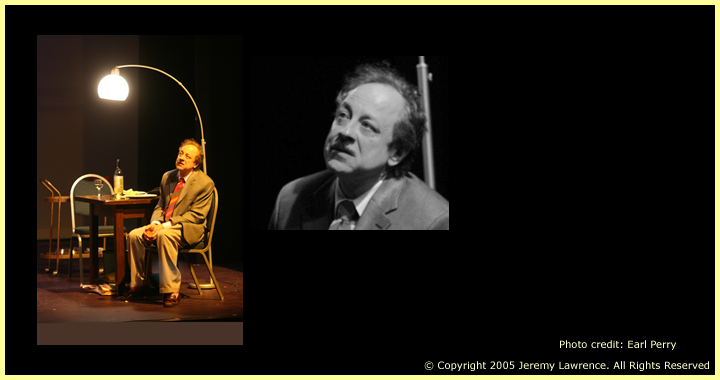 A one-man show, performed by actor Jeremy Lawrence, where Tennessee talks and entertains about the years when the “Streetcar named Success” stopped running, but the writing continued. Drawing on various sources, through anecdote, memoirs, poetry, and the plays themselves, Tennessee muses about the turn away from Broadway, his search for new styles of writing, the battle with the critics, homosexuality and the gay life style, his breakdown and of course his will to survive. Scenes drawn from the internationally acclaimed play Roman Nights (Tennessee & Anna) about the friendship between Tennessee Williams and Anna Magnani by Franco D’Alessandro. 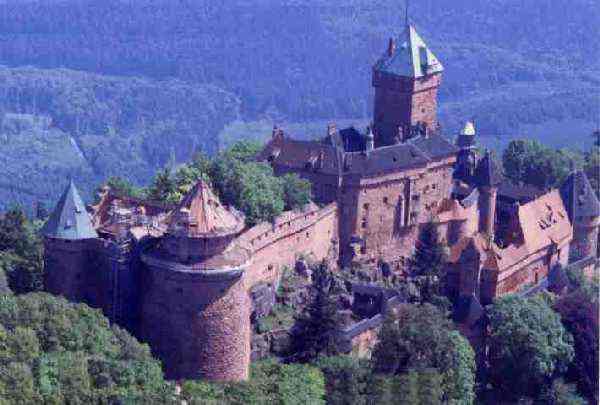 Visit the fortress, Haut Koenigsbourg and partake in a medieval lunch; stoll through the Alsatian vineyards. Visit the charming villages of Riquewihr and Kaysersberg, birthplace of Albert Schweitzer.